What is the place of the nation of Israel within God’s ongoing purpose to redeem all creation? 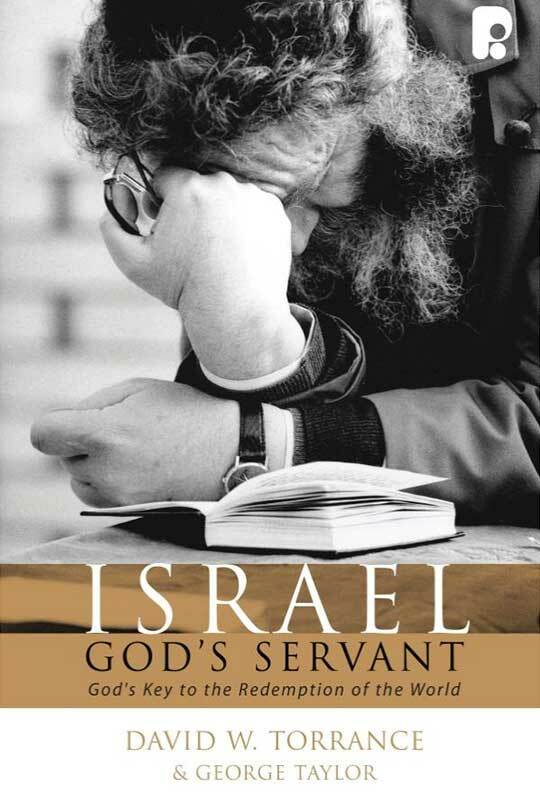 How should we understand the theological relationship between Israel, humanity, Christ and the Church? What are the reasons for Anti-Semitism? How can we make sense of the political turmoil that has centred around the state of Israel since its foundation in 1948? This book aims to present an informed and Reformed, Christ-centred answer to these questions. It seeks to acknowledge Israel’s faults whilst at the same time affirming her essential place in God’s eternal covenant of grace.